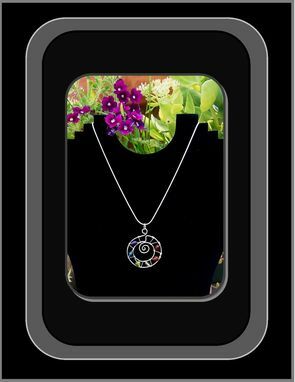 My "One of kind" Sacred Spiral Chakra Necklace! It can aslo be worn as a Rainbow Necklace! 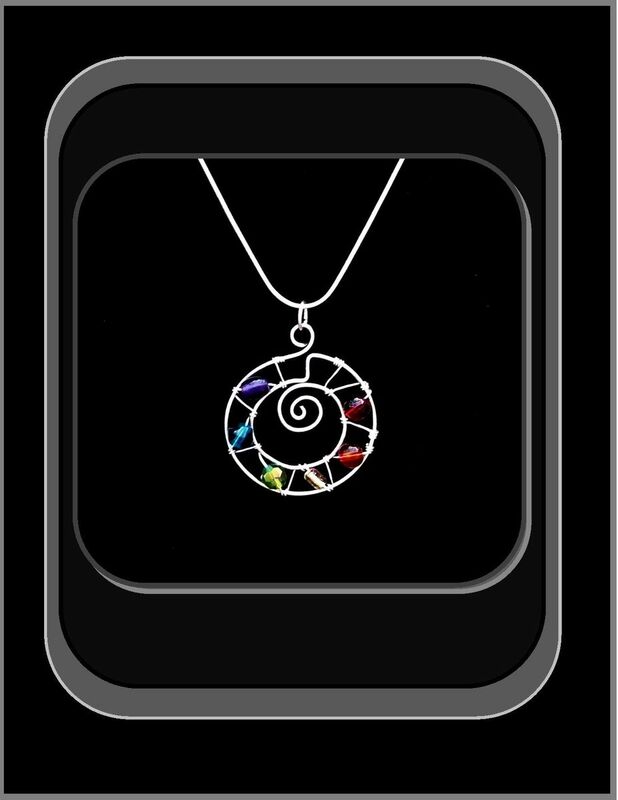 Carefully wire Sculpted, Silver with multiple colored gems, representing chakra & rainbow colors. 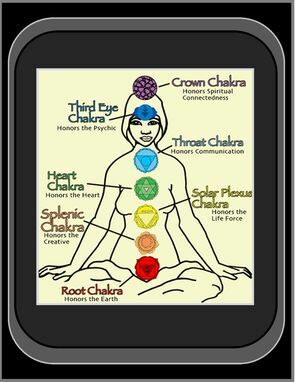 All of my Chakra Necklaces are Custom Designed and Wire Sculpted by Me! 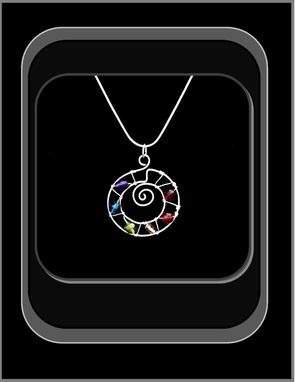 Spiral:The Sacred Spiral symbolizes the continuity of life; the inhale and the exhale of the Sacred Breath.